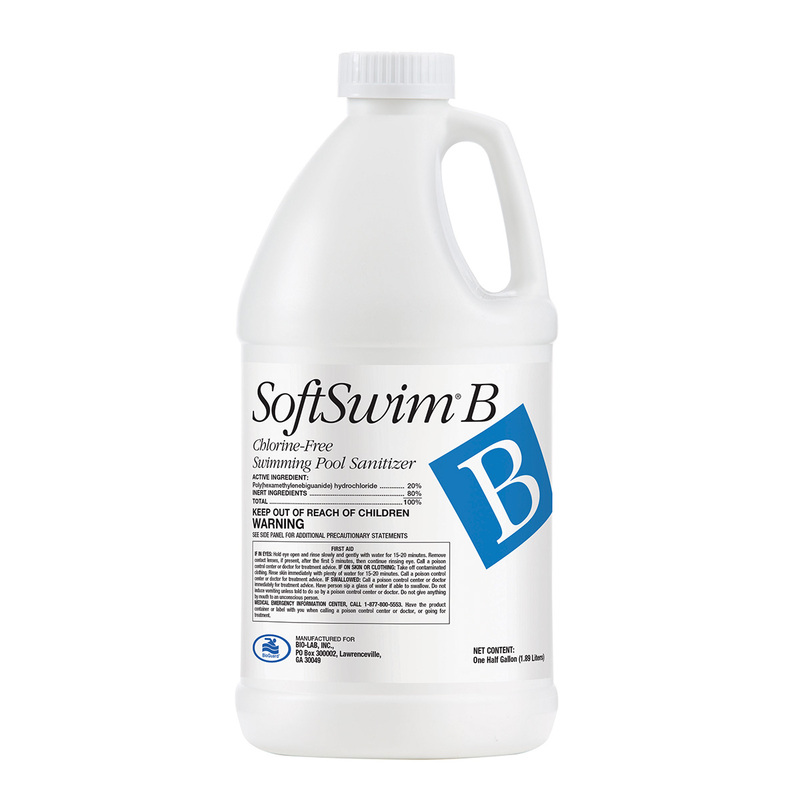 Can my pool water be sanitized without chlorine? Yes, chlorine is not the only sanitizer that can be used to treat pool water. Biguanides are also effective sanitizers that kill bacteria while keeping the water soft. Biguanides don’t degrade with sunlight or temperature and don’t change pH levels like traditional chlorine sanitizers. This means adding less chemicals making it easier to use.